Since moving to northwest Denver three years ago, we’ve anxiously awaited the opening of a neighborhood brewery. 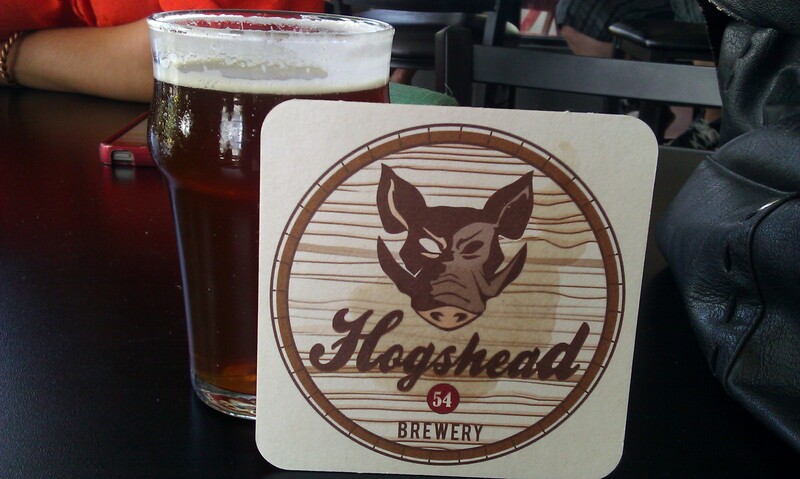 We couldn’t be more excited that Hogshead Brewery, one of Denver’s newest spots for exceptional craft beer, moved in down the street. Though we most certainly enjoy our local beer bars (Highland Tap and Burger and Hops and Pie), it’s nice to go in for a pint brewed on location, and a delicious pint at that.